…posted this photo on her blog yesterday. 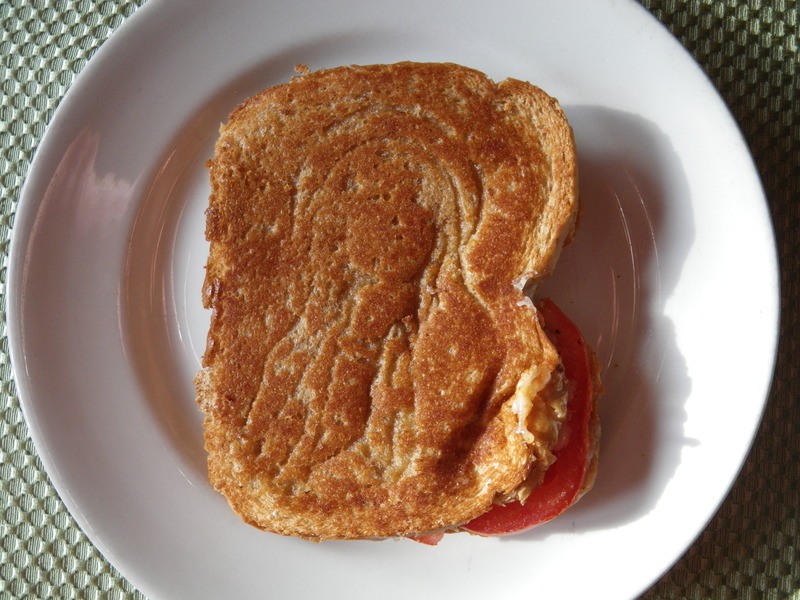 I was shocked by the resemblance to my grilled cheese and tomato sandwich from last week. laughing OUT LOUD in study hall, tears pouring down my face…….you just made my day!!!!!!! 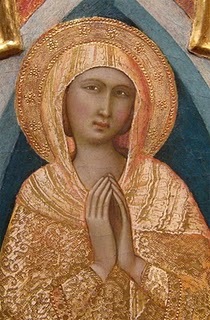 When I saw your Madonna, I couldn’t resist!! I knew I would have the right opportunity for that photo if I waited long enough…. It’s a miracle! Do you have any of Elvis?